A new EU Directive that came into force last week allows member states to align VAT rates for electronically supplied books, newspapers, periodicals, etc. with those for physical publications. Currently, in the UK, VAT is levied on electronic publications at the standard rate of 20%. But physical books, booklets, newspapers, periodicals, journals etc. are subject to VAT at zero rate. Zero-rating of physical publications stems from the idea of refraining from taxing knowledge. Why should VAT treatment of knowledge provided through screens be any different from that offered on paper? There is no convincing rationale for this disparity, and it is against the interests of consumers, authors, and publishers. Those particularly affected are readers with accessibility needs, who benefit from features unique to electronic mediums, such as the text-to-speech function. 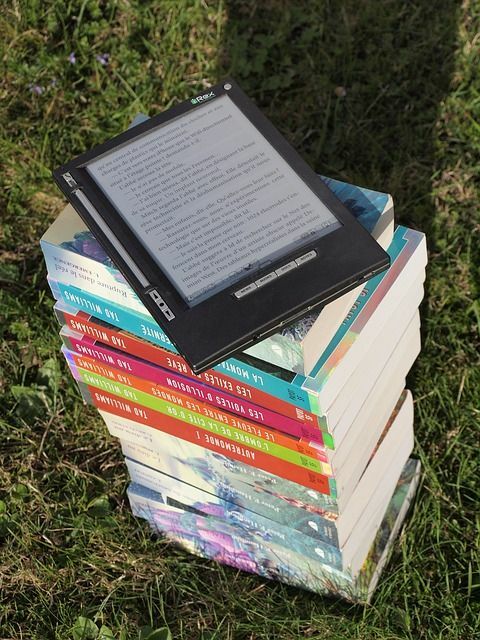 Zero-rating electronic publications will cost the Exchequer approximately £210m in 2019-2020, according to a study by Frontier Economics. This figure does not account for any potential benefit of the measure to the public sector and increased tax receipts due to any likely growth in the UK publishing sector. In any event, this will be a modest cost for the greater social good. It will make access to knowledge cheaper in a world where people are increasingly turning to the digital medium for information and entertainment. Whatever shape Brexit takes, the EU Directive calling for parity in VAT treatment of physical and electronic publications is one piece of EU law that the UK should not ignore. The UK government has long said its hands are tied by EU law on this illogical and unfair tax – not any more.